Echinopsis cuzcoensis (formerly Trichocereus cuzcoensis) displays obvious similarities to Echinopsis peruviana, but is an accepted species. Especially where both grow in the same area, they hybridize each other and then show traits of both species. 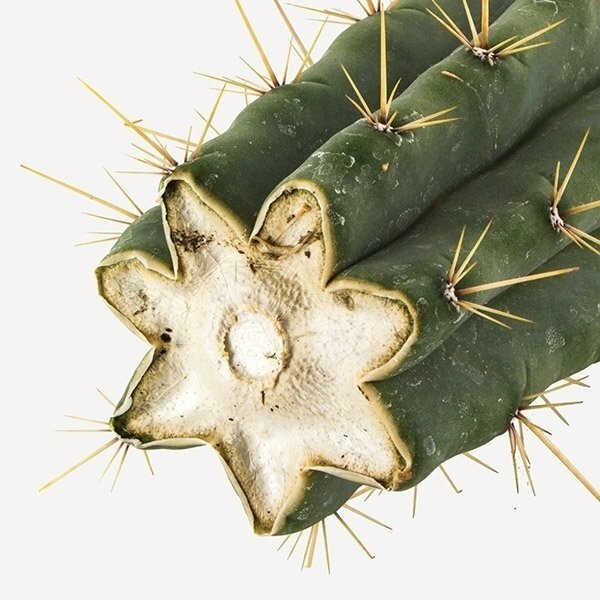 The dried tissue of this cactus is consumed for shamanic purposes and has been reported to cause similar effects as Peyote. 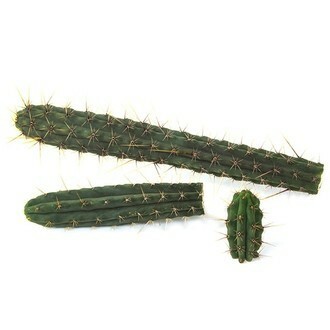 Echinopsis cuzcoensis (formerly Trichocereus cuzcoensis) is an accepted species, despite its obvious similarity to Echinopsis peruviana, also known as Peruvian torch. In effect, those two are easily confused because the differences are miniscule. There is an almost infinite number of intermediates between Echinopsis peruviana and Echinopsis cuzcoensis and many regional types, especially where both grow in the same area, show traits of both species. Echinopsis cuzcoensis however, is found only in the Cuzco region of Peru at altitudes of 3,100 to 3,600m. In its natural habitat, Echinopsis cuzcoensis grows extremely tall, reaching a height of 5 to 6 meters. The plants develop many branches, displaying a light green color when young, but turning darker with age. The plants produce large white fragrant flowers, but what's more interesting, are the substances found in the tissue. 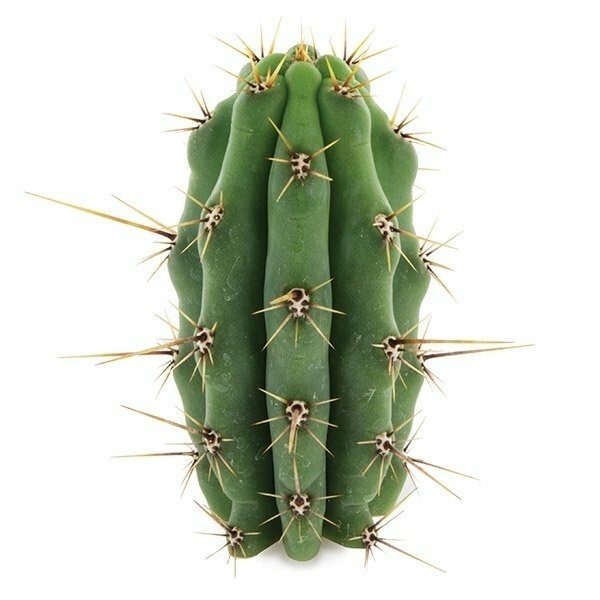 This particular cactus contains the alkaloids tyramine, 3-methoxytyramine, mescaline and 3-methoxy-4,5-dimethoxyphenethylamine. The dried tissue is consumed for shamanic purposes and has been reported to cause similar effects as Peyote.